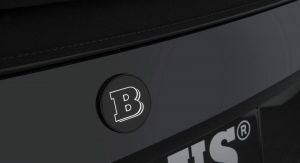 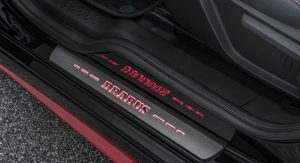 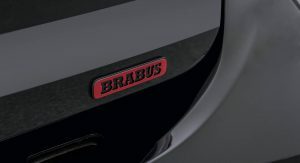 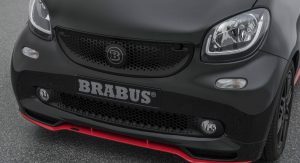 Brabus has carved out a heck of a niche for itself tuning Benzes to epic specifications. 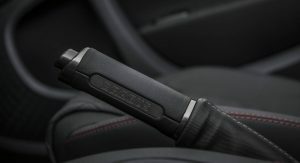 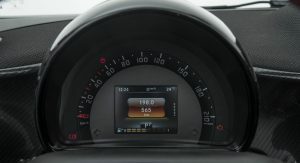 But it also customizes Smarts, both for the manufacturer and on its own – like it has with this little pocket rocket. 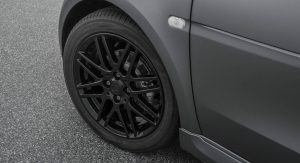 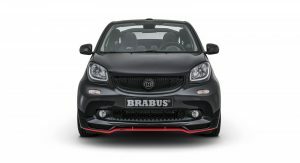 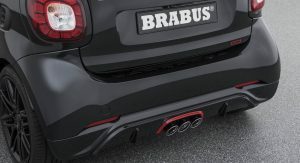 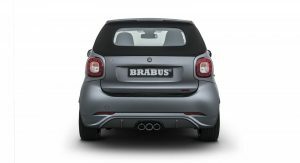 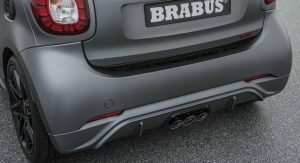 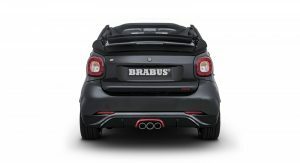 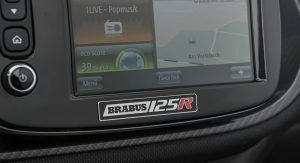 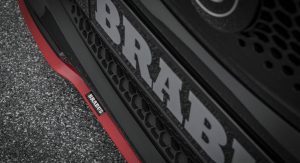 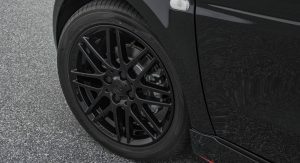 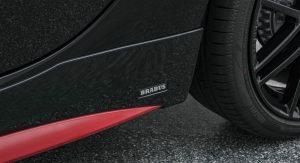 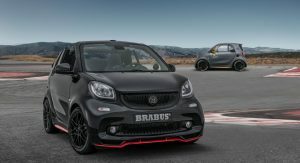 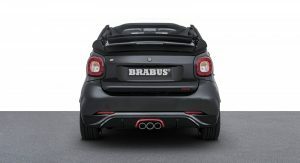 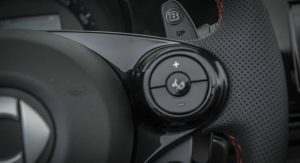 It’s called the Brabus 125R, and while it may not be quite as potent or fast as some of the tuner’s bigger projects, it packs a not inconsequential punch into the little city car. 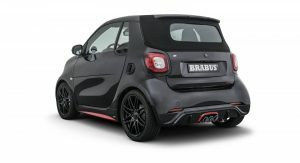 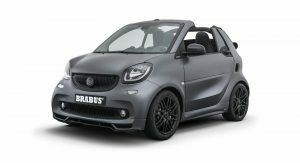 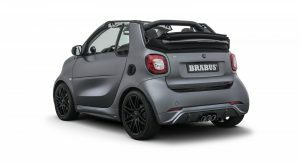 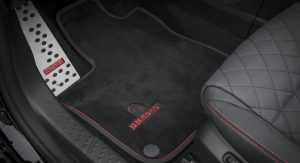 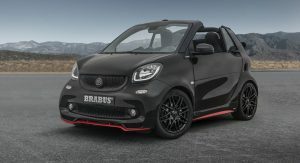 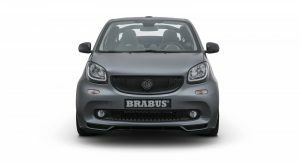 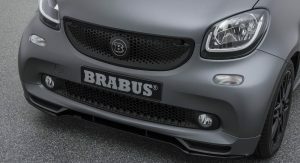 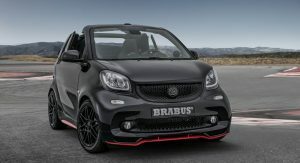 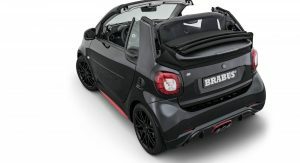 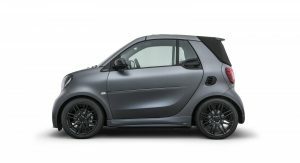 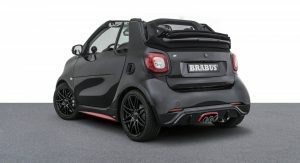 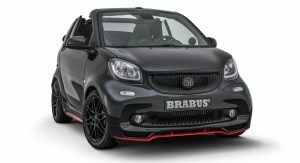 Starting with a Smart Fortwo Cabrio, Brabus has upped the output from the 898cc turbocharged three-cylinder engine to 125PS (123 hp / 92 kW) and 148 lb-ft (200 Nm) of torque. 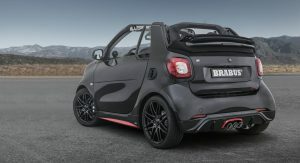 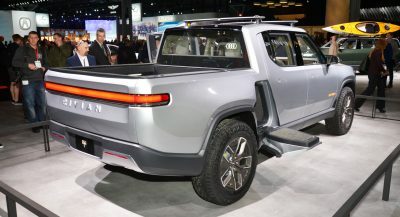 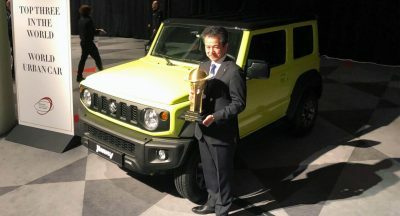 That’s up from the 71 hp (53 kW) and 67 lb-ft (91 Nm) in the stock version, and is said to be enough to send it scampering to 62 mph (100 km/h) in 9.2 seconds and on to an electronically limited top speed of 109 mph (175 km/h). 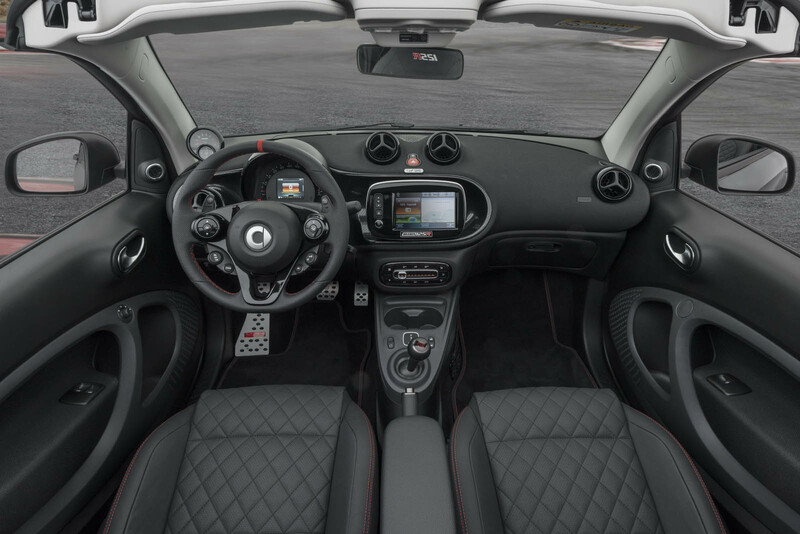 And we don’t doubt that feels rather fast in such a tiny car. The upgrade comes courtesy of a new intake, intercooler, recalibrated ECU, and custom, variable, stainless-steel exhaust system. 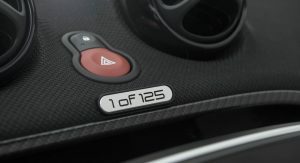 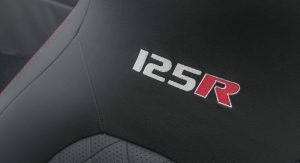 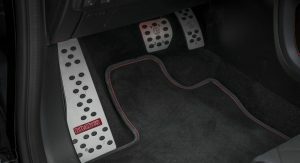 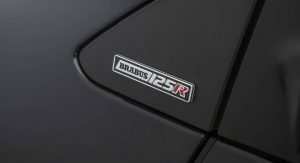 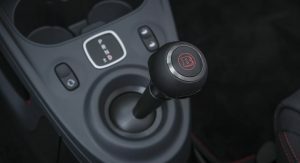 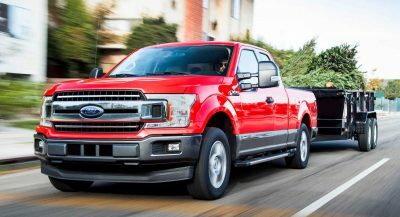 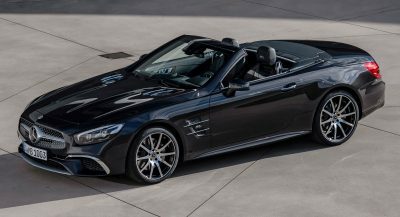 Only 125 examples will be made to match the metric-horsepower output, each carrying a sticker price of €39,900 (including Germany’s 19-percent value-added tax), or about $46k at current exchange rates. 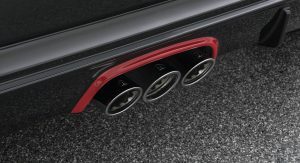 Yes, double the power, yet maintains the same level of disappointment. 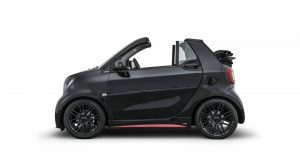 Admittedly, it is a bit cool. 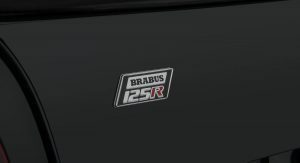 125 horsepower with rear drums brakes why not discs it’s better?